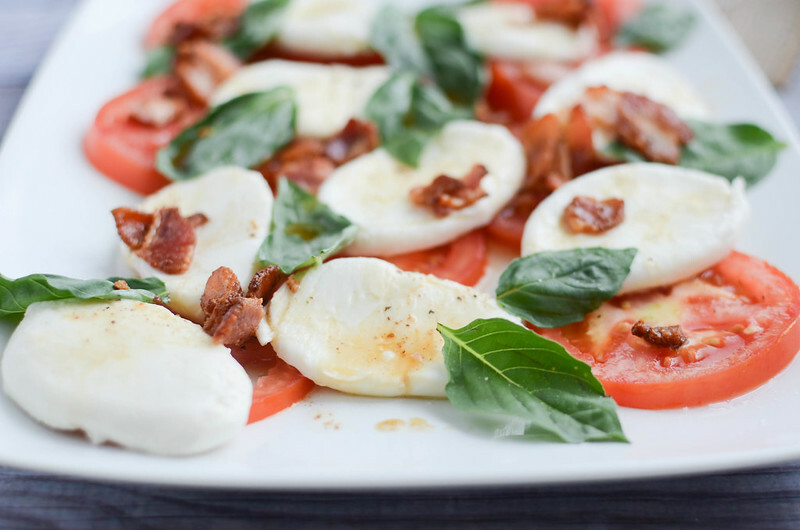 Caprese Salad with Warm Bacon Dressing – the classic combination of tomatoes, fresh mozzarella, and basil with a deliicous warm bacon dressing drizzled over top. Yesterday I mentioned that our summer had been nutso but didn’t really tell you why. So now we’re going to talk about Hurricane Sofia. Less than two weeks after we adopted her, she broke her leg. Having a dog with a broken leg is, like, one of the most horrible things ever. And no matter how many times the vet says, “It happens! Puppies are just like little kids – they break their limbs!”, I still cry “I’M AFRAID HER SPIRIT IS BROKEN!” every time we go in there. Which, if you follow me anywhere, you know is a lot. She’s on her 5th cast. This is only the 3rd week of having a cast. She ate the first one. She also ate the cone I put on her to keep her from eating it. The second one just fell off. Literally just fell off. While she was at the vet to replace the one that fell off, she chewed up the 3rd cast before they could get a cone her on. So they put another on. And then she needed a bigger size last week. So that’s taken up a good portion of the summer. I’ve seen the vet here more in 2 months than I saw our vet in Colorado in 4 years. 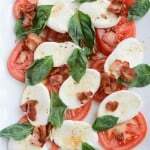 Caprese Salad with Warm Bacon Dressing! The summer hasn’t been all vet visits though. My husband’s sisters and their families came to visit last week which was a lot of fun. I had a delicious caprese salad one night when we all went out and fresh mozzarella has been on my mind ever since. I made this Caprese Salad with Warm Bacon Dressing for a late Sunday lunch/early dinner and it was so perfect. My husband and I just stood over the counter, sharing the serving plate. And lucky for me, he’s not eating cheese so I got all the mozzarella! Arrange tomatoes, cheese, and basil leaves on serving platter. Sprinkle with salt and pepper. Saute chopped bacon in a large skillet over medium heat until crisp. Remove from heat. Transfer 3 tablespoons of the bacon fat into a mixing bowl. Let stand for 1 minute. Whisk in vinegar, salt, and pepper. Still in bacon pieces. 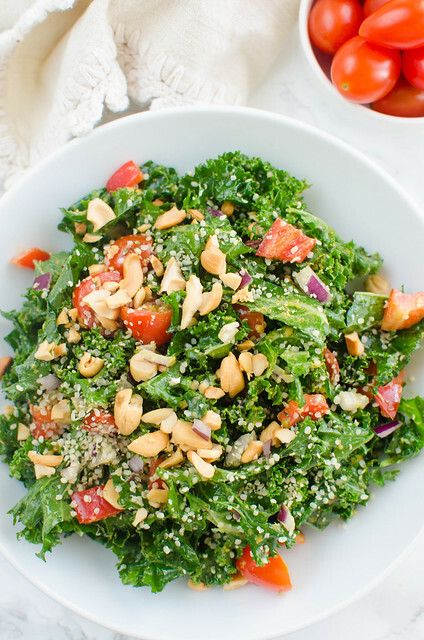 Drizzle over the salad right before serving. 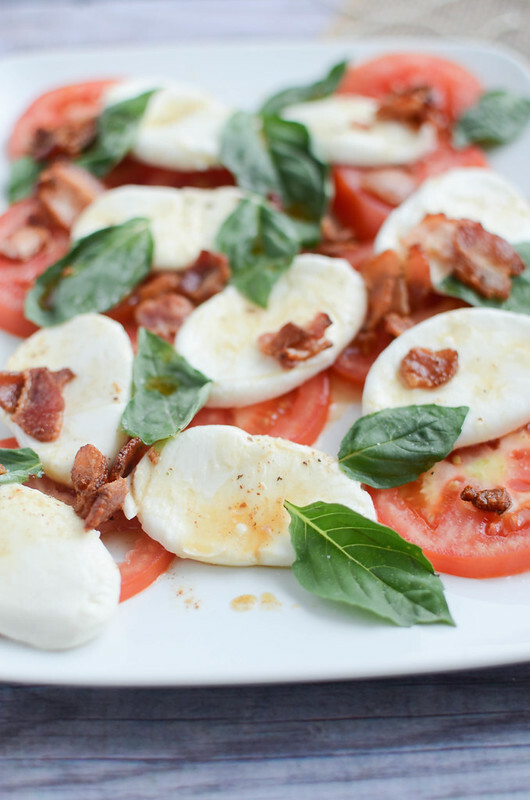 10 Responses to "Caprese Salad with Warm Bacon Dressing"
Isn’t that always the way it works? Any time I think something is “simple”, I wind up getting way more than I bargained for. Poor pup. This caprese is genius! As if I didn’t love those fresh summer flavors enough already, you went and added bacon…brilliant. Wow, girl, that is rough! Having a puppy with a broken leg is like having a child with a broken leg: they just do not understand why they cannot do what they used to. I am sure it will get better :) Now, come on, that caprese salad must cheer you up! I am drooling! 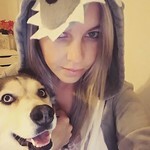 Poor puppy! I can’t imagine having a puppy with a broken leg, or a child for that matter! 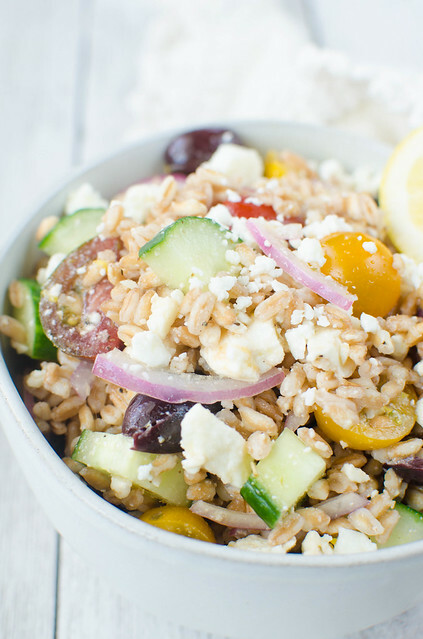 This is such a great summer salad — LOVE that you added bacon! Agh I am so sorry, The vet is always so expensive. :-/ I hope your puppy feels better soon. 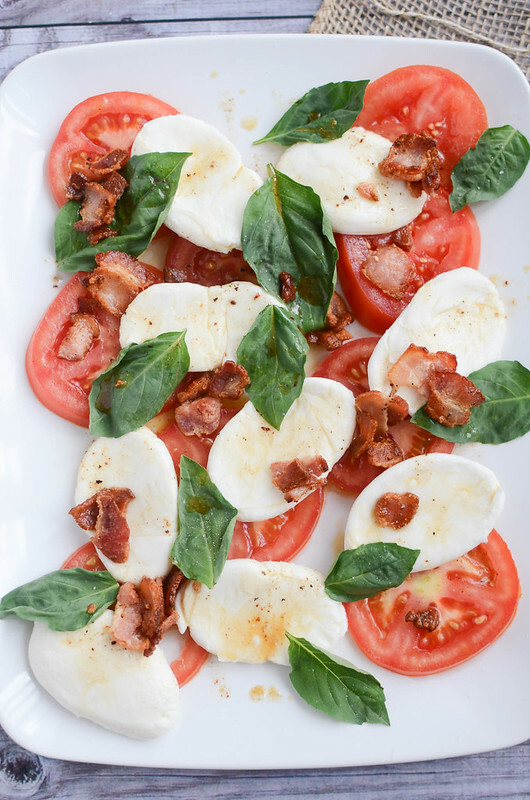 This caprese salad looks amazing…especially that bacon dressing! Oh man, that is rough! I’m sorry about the leg! Puppies definitely are resilient though. 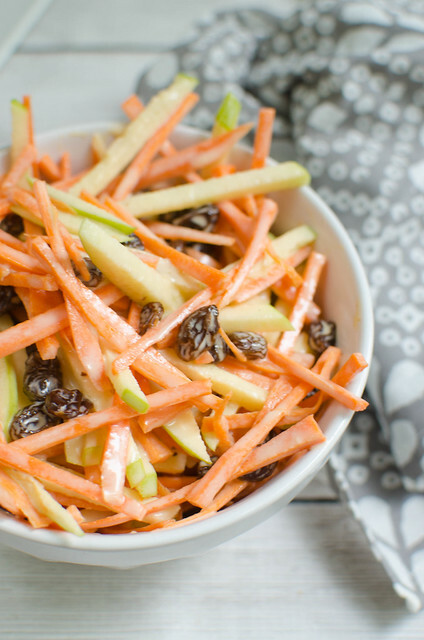 Drown your sorrows in this bacon dressing! That might help. It would help me! Ebi and Ginger were attacked by a Rottweiler when they were less than a year old. It was the WORST DAY EVER. They were gun shy of dogs for the rest of their 14 precious years *sob*…BUT, they still had awesome spirits and loved to play. You haven’t wrecked her! Just wait until she finally gets the cast off for good. I say you take her to a park with grass and let her romp in her new found freedom. And video tape it! There isn’t much better than a caprese salad in the summer!